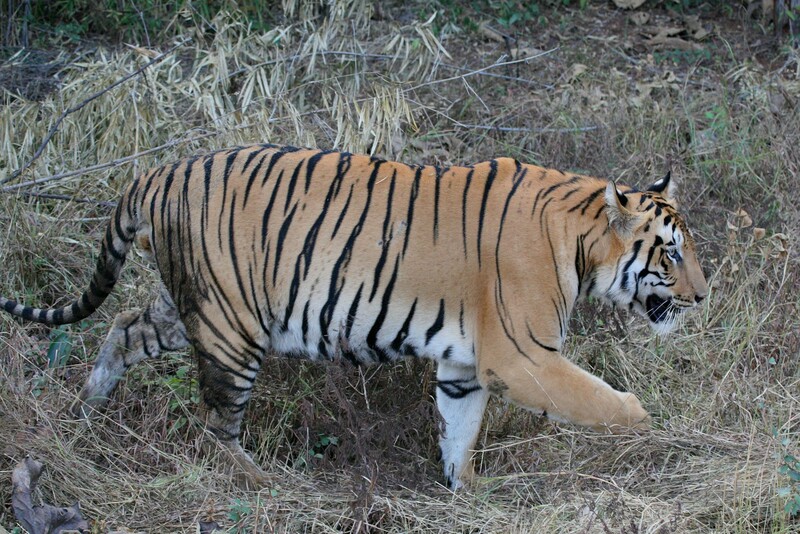 India’s Tigers On A Budget - an affordable tiger tour. Seeing a majestic Bengal tiger softly padding through a forest in its natural habitat is surely one of the greatest wildlife experiences there is and this itinerary has been designed to offer just that – and more. 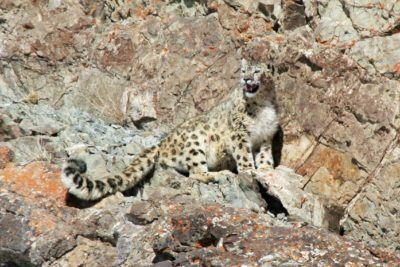 Staying in reasonably priced accommodation close to three of the very best National Parks for tigers, this itinerary is perfect for the big cat enthusiast. 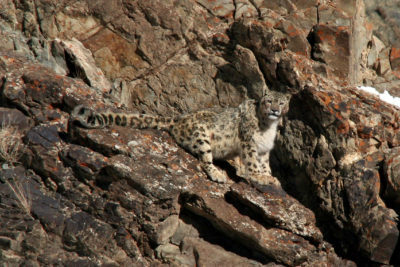 Spending good amounts of time in each of the locations affords not only ample tiger watching opportunities but also the chance to see a wide variety of other wildlife including leopard, jungle cat, packs of Asian wild dog, sloth bear, mongoose and abundant birds: possibly even a rock python. 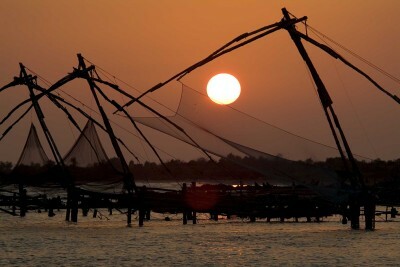 You are sure to return home with a renewed respect and enthusiasm for India and its truly diverse fauna. Fly overnight from London to Mumbai. Met on arrival in Mumbai and connect with flight to Nagpur. 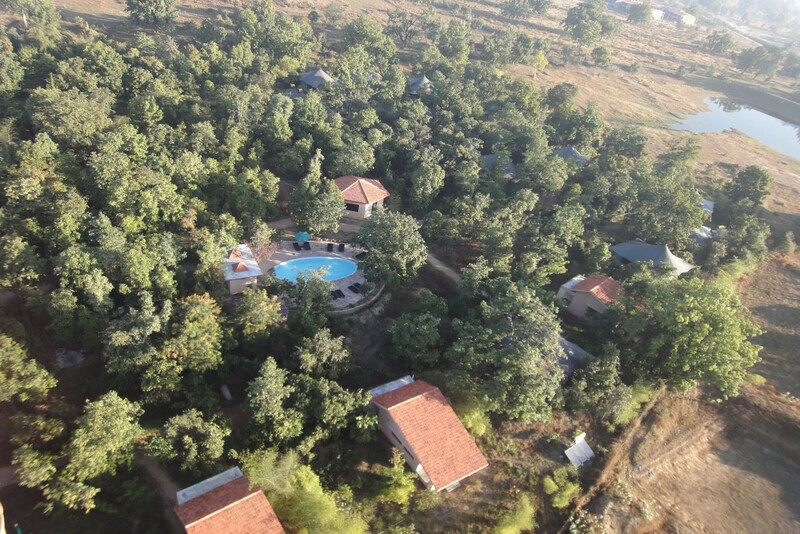 Met on arrival and transfer to Kanha National Park and to your lodge. Staying at Tuli Tiger Resort. Includes Lunch and Dinner. A full day of morning and afternoon shared safaris in the park. 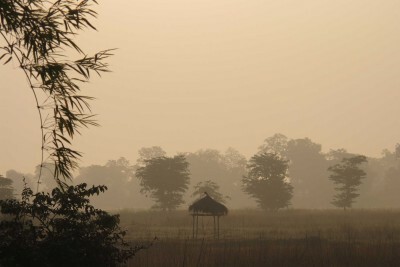 Kanha was the setting for The Jungle Book by Rudyard Kipling, and is noted for the last remaining population of the hard-ground race of the swamp deer, known as the barasingha. The park is mostly forest with hills topped by sizeable plateaus (locally called dadars) characterized by extensive grasslands. 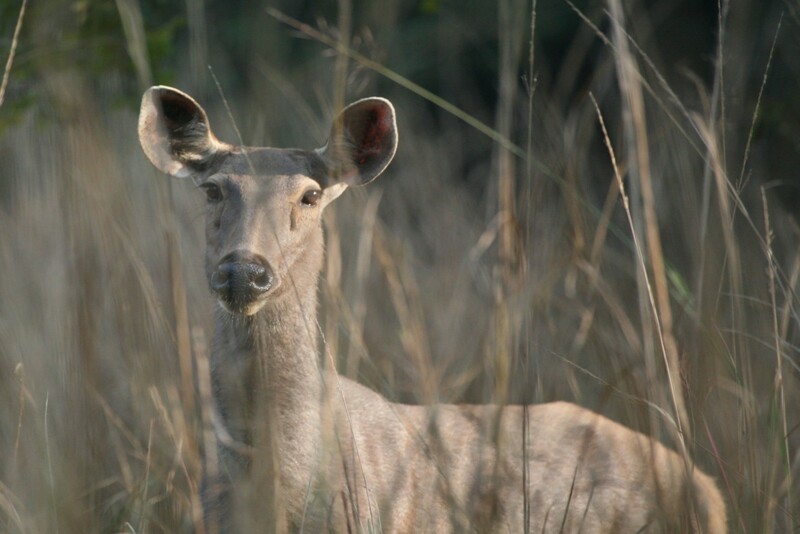 The rich habitat supports abundant herbivores including spotted and sambar deer, muntjack, gaur and the rare four-horned antelope. The park is among the best places in the world to see tigers and is also home to leopard, sloth bear, mongoose, golden jackal and dhole (Asian wild dog). Staying at Tuli Tiger Resort. Includes All Meals. Morning and afternoon shared game drives in the park. 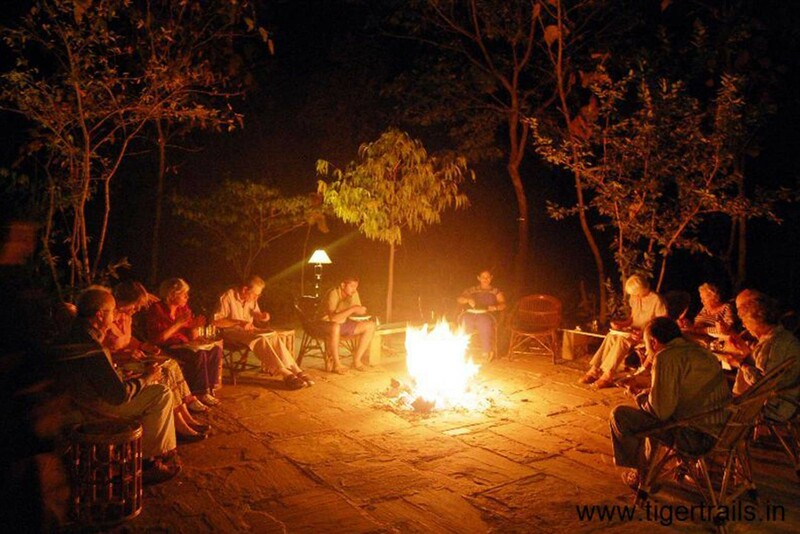 Transfer to Pench National Park and enjoy an afternoon game drive. 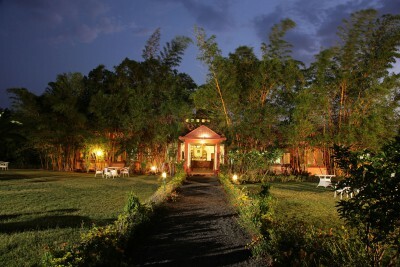 Pench is located in the southern reaches of the Satpura hill range. Most of the park is covered by small hills, beautiful dry deciduous forest and rolling grassland. There is a healthy population of both tiger and leopard here, and with luck dhole and sloth bear can be seen. 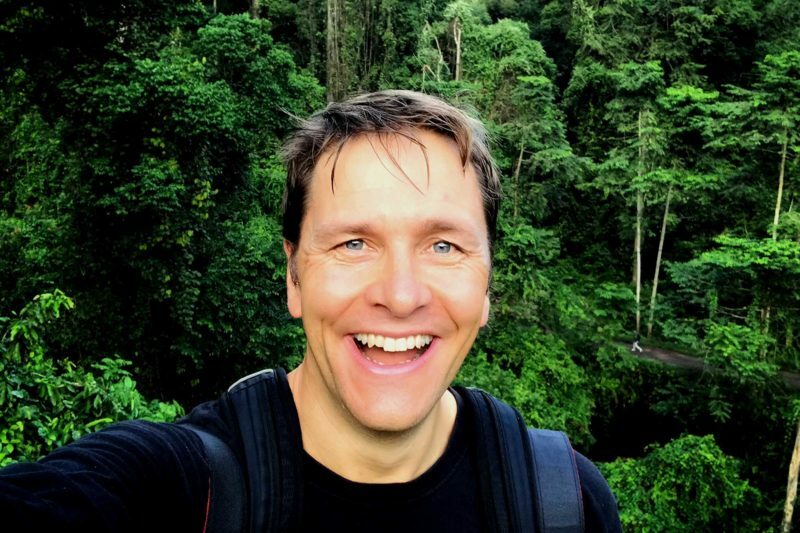 There is a wide variety of other wildlife too, such as reptiles including rock pythons and abundant birdlife including grey-headed fish eagle, Malabar pied hornbill and Indian pitta. Staying at Pench Jungle Camp. Includes All Meals. 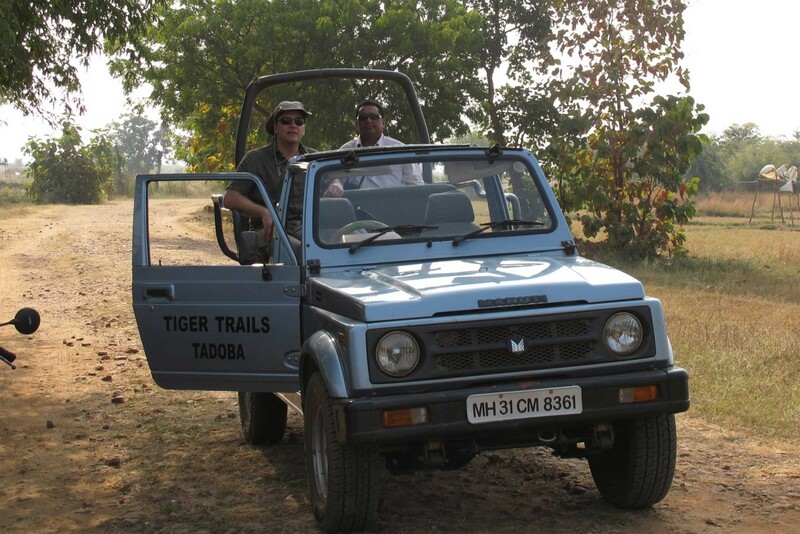 Enjoy a full day of shared morning and afternoon game drives in the park in search of tigers and other wildlife. 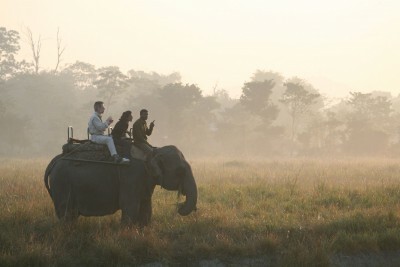 Enjoy another full day of shared morning and afternoon game drives in the park in search of tigers and other wildlife. 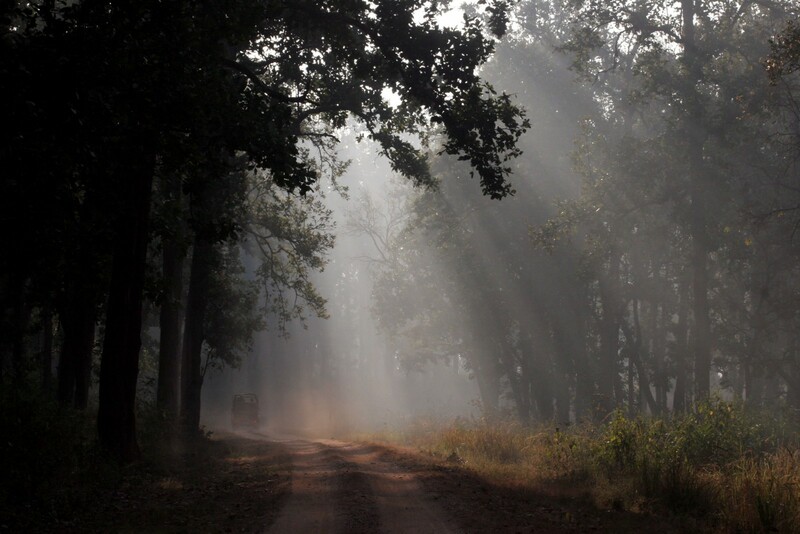 Transfer by road to Tadoba National Park. On arrival at the lodge the rest of the day will be at leisure. Staying at Tiger Trails. Includes All Meals. A full day of shared morning and afternoon game drives. 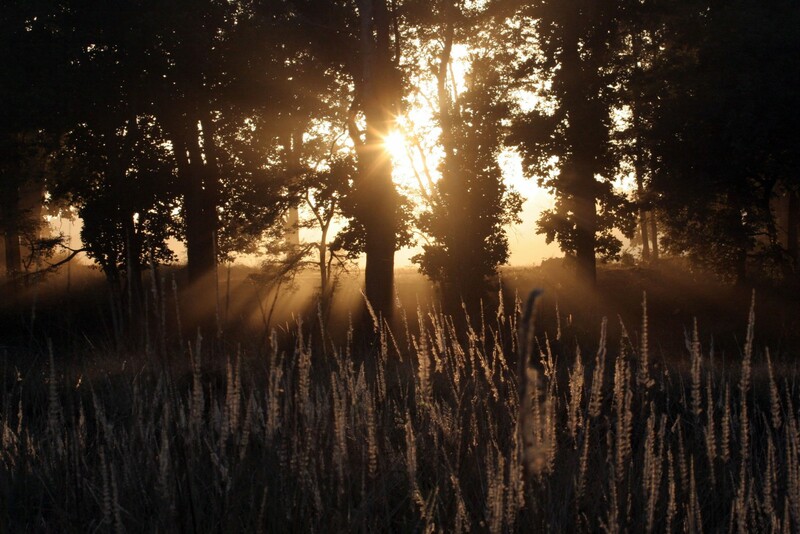 The reserve comprises a beautiful assortment of meadows, lakes and dense mixed forests of bamboo and teak that support an wide diversity of wildlife. 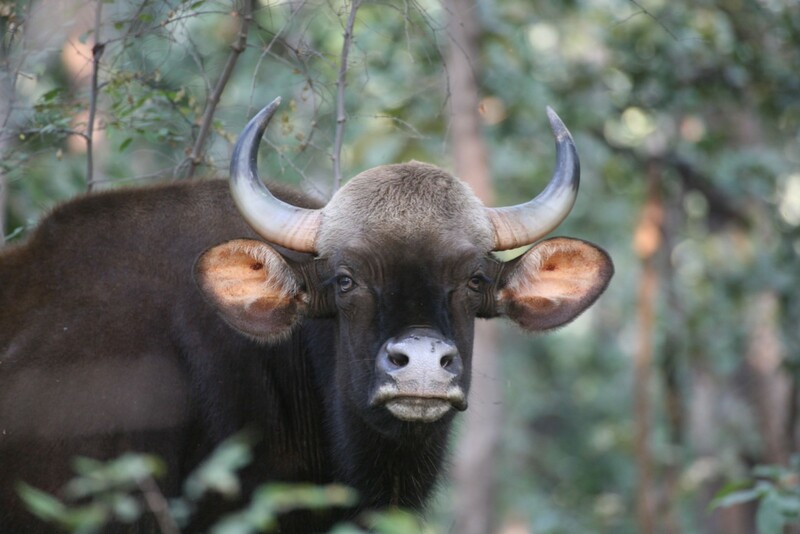 Tadoba is home to large populations of spotted and sambar deer, wild boar, gaur and antelopes such as nilgai and the elusive four-horned antelope (chousinga). Carnivores such as leopard, sloth bear, dhole and jungle cat can been seen here from time to time; however, the top predator is the Bengal tiger. 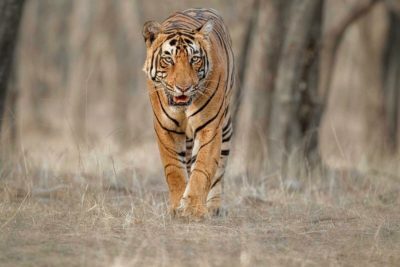 The tiger population has surged in recent years from a population of around 40 in the 1990s to a present day adult population of almost 70, and sightings are now very reliable. Transfer to Nagpur airport and take flight to Mumbai and connect with flight to London. 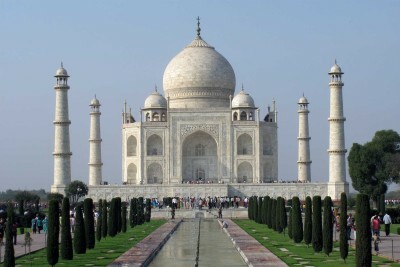 Add a cultural extension to Agra, to marvel at the beauty of the Taj Mahal. 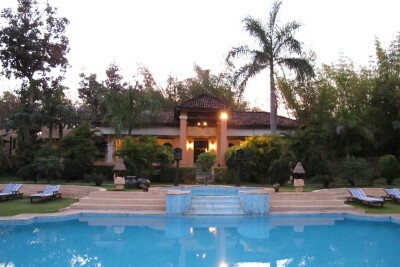 We were very pleased with the way you handled our tour planning and the information you provided. A very enjoyable trip, all arrangements went very well and the tigers [10 adults and 14 cubs] were better than we had hoped for.